As President I am still learning the ropes, and there is never a dull moment from morning to night. My March calendar was filled with various spring luncheons, cocktail parties, meetings and greeting overseas delegations, plus of course attending meetings with senior Government officials. 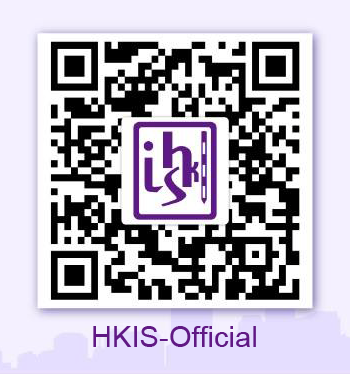 There is no better way to promote our brand than by waving the HKIS flag at such events. Internally, there are many important happenings and follow-ups. Topping my to-do list is a friendly invitation from the Secretary for the Environment Mr Wong Kam-sing, with whom I much enjoyed a working lunch earlier. He would very much like us to assist with some of the Government’s studies in the coming months. Also, the "Lantau Tomorrow Vision" (LTV) project is hot now, meaning that we have many studies to do plus related issues to follow.